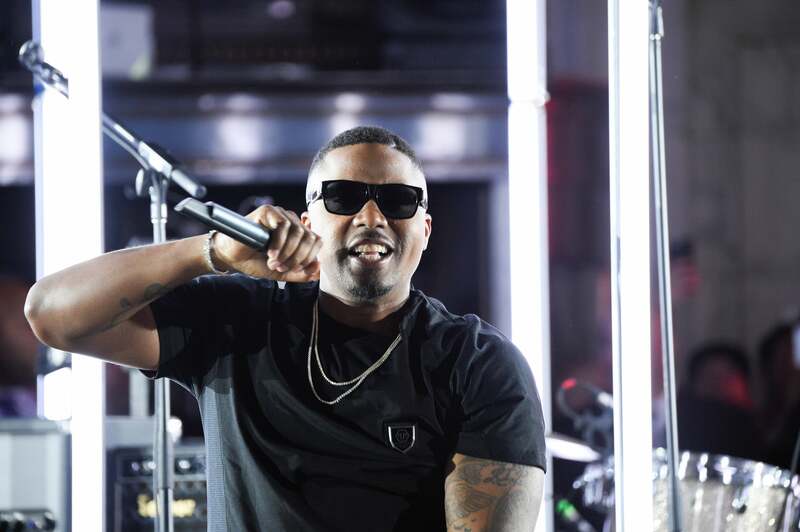 The star-studded show also featured a hot performance by Nas. 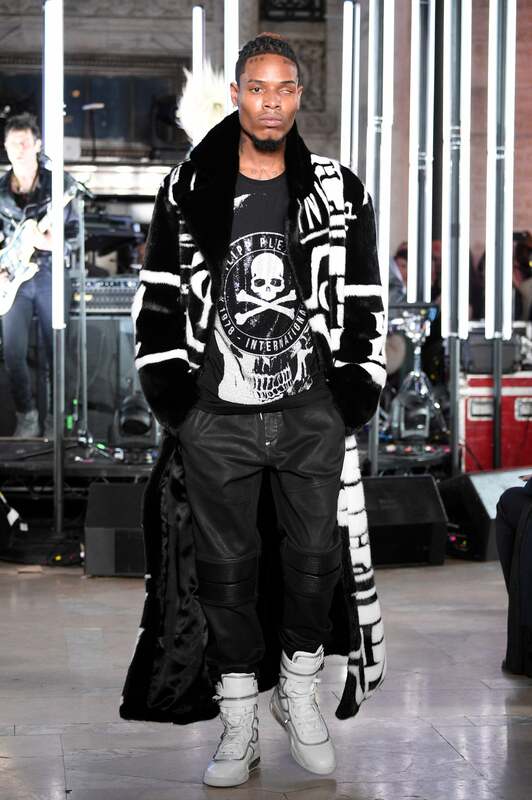 Phillip Plein brings huge moments to his fashion shows every year. Whether it’s an all-Black model cast or a larger than life, albeit questionable playland, Plein always ups the ante. 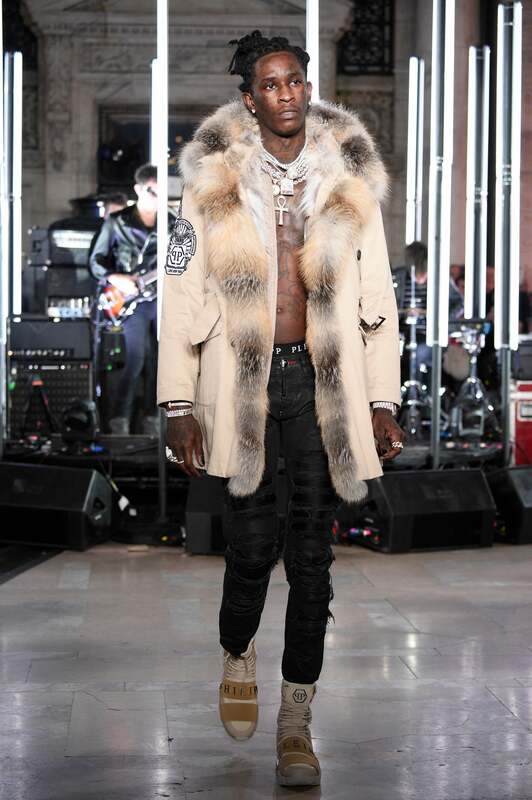 This season, the designer opted for a star-studded runway complete with appearances from rappers Fetty Wap, Desiigner, Young Thug and even a performance by Nas! As if that wasn’t enough to constitute for a memorable fashion week exhibition, Plein did what we’ve all been waiting for and opened the show with Jason Meeks the man who’s mugshot broke the internet and was affectionately dubbed ‘Prison Bae‘. 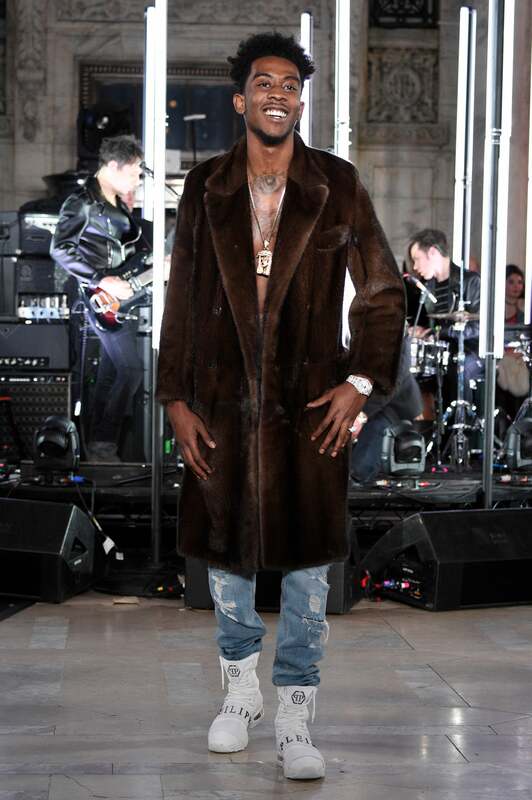 The collection was filled with super edgy, punk, glam pieces and a bevy of gorgeous Black models. 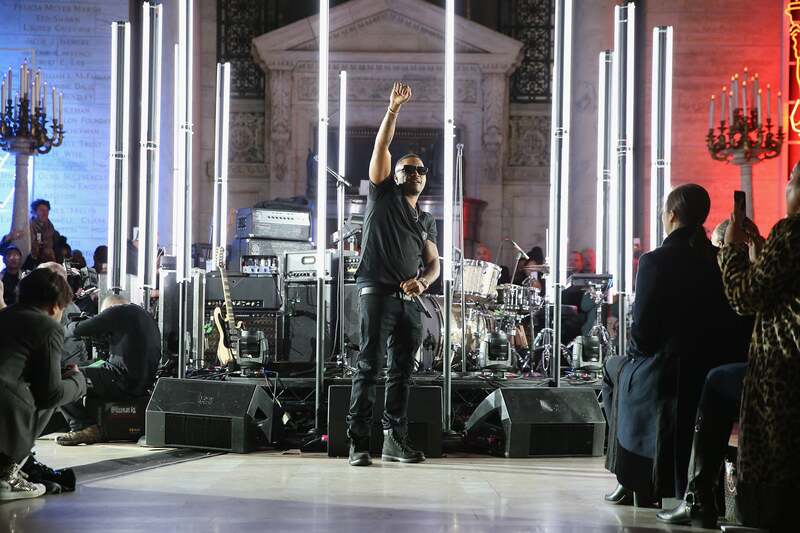 And just when showgoers thought they’d seen everything there was to see, iconic New York Dj Funkmaster Flex hit the turntables and got the party started. @funkflex on the set!!!!! #FashionWeek #PhilipPlein #NycLibrary !!!!! Video via: @ernzworld !!!!! @fatjoe x @Nas x @fettywap1738 x @thuggerthugger1 !!!!!!!!! Perhaps what’s even better about the show than the star-studded cast is that the German designer decided to steer clear of problematic imagery used in his last show titled ‘Alice in Ghettoland’, while highlighting and celebrating Black culture. 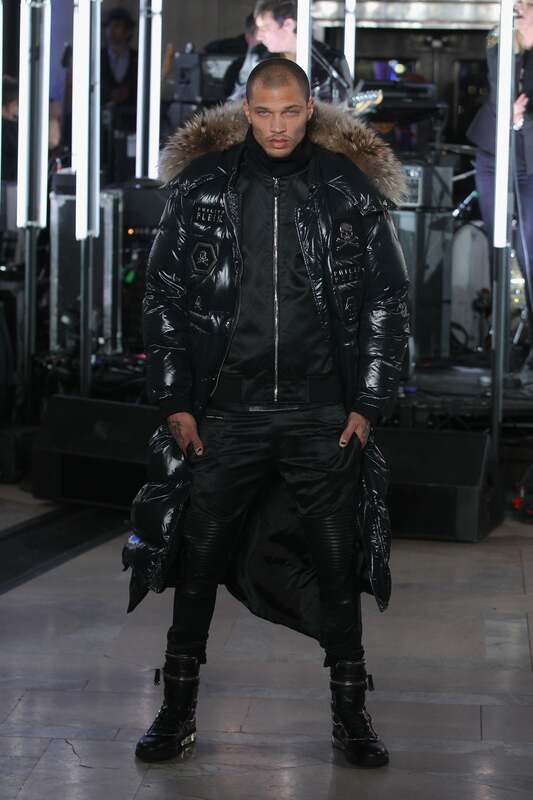 In so many words, Phillip Plein’s fall 2017 show was lit!